Over the Easter holiday period staff on site will be limited. Reserve a court in advance – use the Book A Court system via our website (www.royalparktennis.com.au). 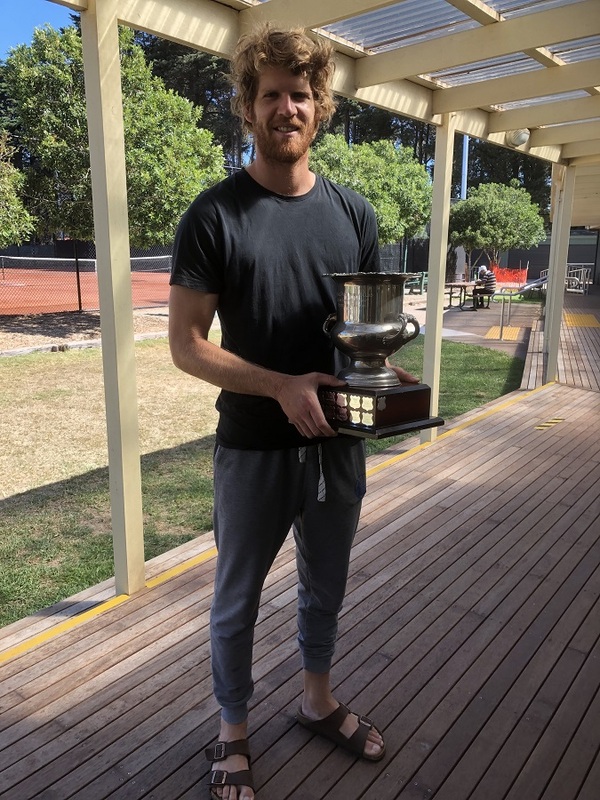 The 2019 Victorian Clay Court Championships played at RPTC finished yesterday.There was some terrific tennis in the finals. 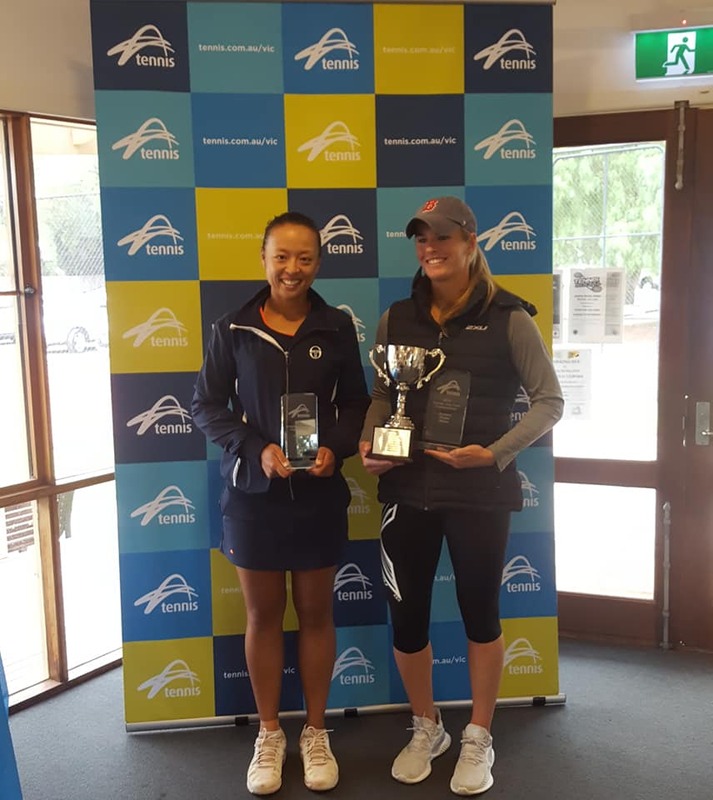 In the Women's final Belinda Woolcock defeated Alison Bai 6-2 6-3. 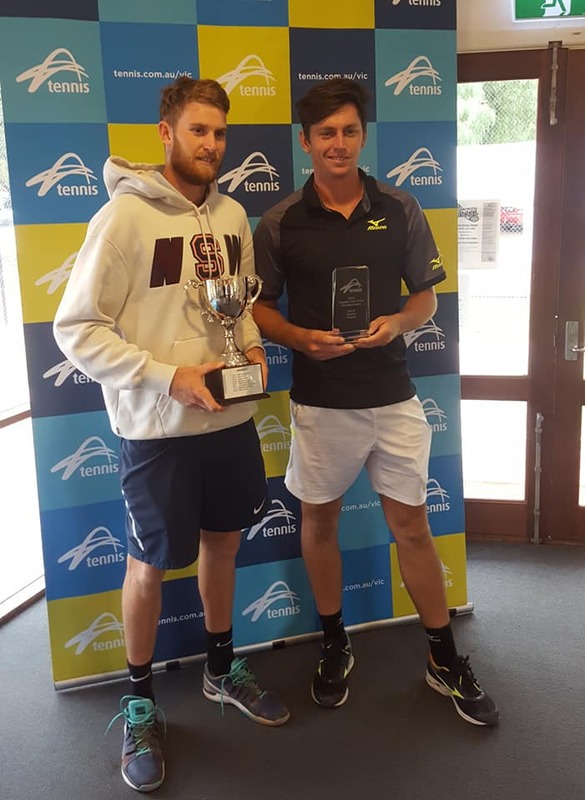 In the Men's final Harry Bourchier defeated Andrew Whittington 6-3 6-1. Any members willing to give some time to this working bee will recieve a maintenance levy whicgh will be credited on your subscription renewal. Organised Sunday Social Tennis is available again at RPTC throughout this year. The cost is just $5 for non club members and $2 for club members. 7.00 am and 9.30 pm Monday to Thursday. 7:00 am and 7 pm Friday. 7:00 am and 7:00 pm Saturday and Sunday Oct - March. 7:00 am and 5:00 pm Saturday and Sunday April - August. If the Club is open on arrival, can all players please report to the office. When the main gates are locked players can access their court by using the Pin provided when booking online. The access coded gate is 30 metres to the left of the main gate. Please ensure you play on the court you were allocated when booking. Ensure you WATER court before use and Bag and Water after each set or 30 mins and at the end of play. The club can be contacted on - 93801259 or 0419 560 436. We would like to welcome any players looking for a dynamic club to join. Feel free to contact either Carole Houston or Janice Lacy on 93801259 for any inquiries. Or come on down to our Wednesday social competition to see our courts and get a feel for our club. Any player is welcome. How about a function this season. Make your booking today to hire our beautiful facilities. See the hire pages for all details. Interested in social tennis oportunities? Join the Royal Park Tennis Club Meetup group. Follow us on Facebook and Twitter to keep informed and upto date with club events and activities. Adult night competition and Junior Competition forms are available on the website in the competition sections. Any interested non member who is looking to play competition tennis please contact the club on 93801259. The 2019 Club Championships have been played and won. Over two weekends in March, in beautiful conditions, many members battled it our for the various events on offer. 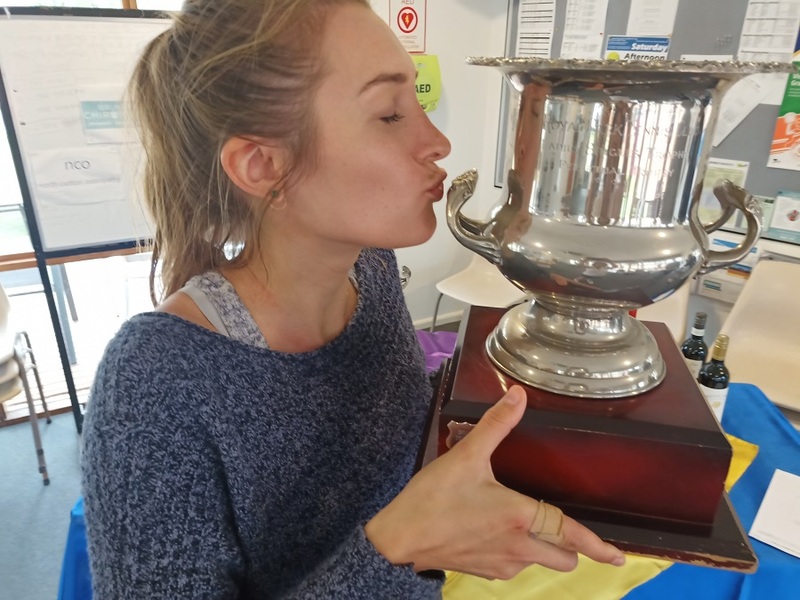 Congratulations to Yannick Zapf and Estelle Suys who won their respective open singles titles as the best male and female singles player of 2019. Thank you to all the members who took part in this years event. It was huge success and both on the court and socially after tennis was finished. For all the results go to the club championships page. Two hours of social play and morning tea. The tennis will be organised, the object is to provide a regular hit for women who want to get back into tennis, improve playing and HAVE FUN!!! Open to any player over the age of 15yrs. Members and guests are welcome. Cost for Members $12 each night. Cost for Non-members $18 each night. Format and style will change depending on numbers on the night. 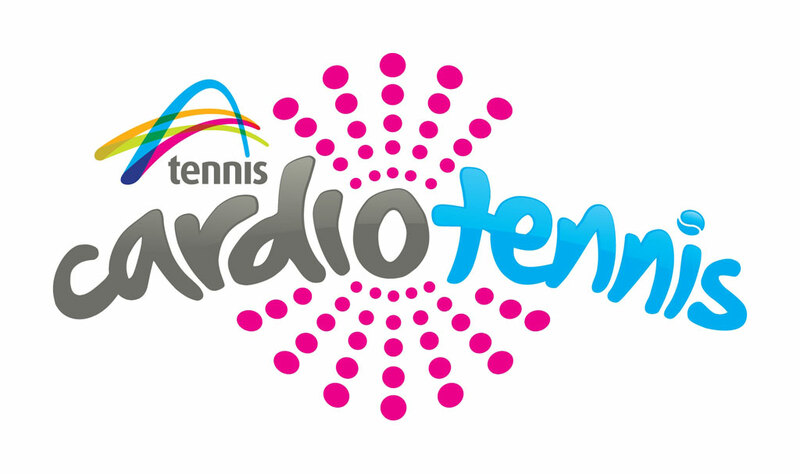 * & various Tennis Victoria member benefits – see Tennis Victoria’s website – look under “member benefits”. Tennis and modern fashion...Where is RPTC? In the event of rain our court conditions will be updates through our Facebook page. Click on the following like to see our Facebook page. Welcome to Royal Park Tennis Club, one of the largest high profile tennis facilities in the State. We are very proud of our community club and its long history of 125 years within the Parkville/Brunswick/North Carlton community. Our club was founded in 1889. It was established with two asphalt courts as part of the Bowling club in Princes Park. Today, we are fortunate to have 14 En Tout Cas courts and a membership of almost 500 players from dozens of surrounding communities. We welcome all members of the public to come and enjoy our courts and facilities which include three club houses, a café, a bar and a children’s playground. Our venues are also available for public hire these are some of the most beautiful and affordable venues available in the Northern Suburbs. Our club has two professional coaches to help you improve your game. 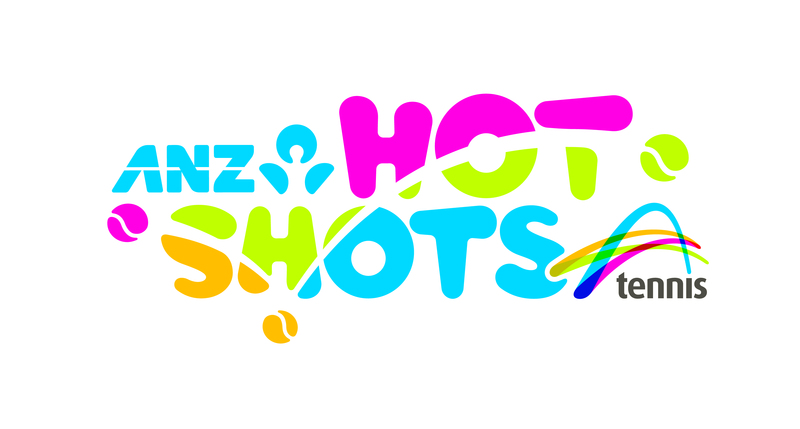 We offer the opportunity to participate in Hotshots, Cardio Tennis, Fast4, competition and social tennis as well as fun events such as the Melbourne Cup Day. All of which are available to members and the public. For all enquires including court hire and facility hire please phone the club and talk to one of our managers. To keep informed of events and tennis opportunities follow us on Facebook or regularly check our website. Feel free to drop in and chat with one of our onsite managers as Royal Park Tennis Club has a manager on site from 8:30am until closing (around 10:30pm) every day of the week.